The Lockwood Group has been servicing Oakville for over 30 years in the Automotive Retail Business. We have built our reputation on great customer service and a high level of professionalism. We are proud to service not only the Oakville area, but also Milton, Burlington and Mississauga. If you are coming from out of town drop by and we will be sure to greet you with a smile and a warm heart. The Lockwood Group is especially excited with the new partnership with Kia due to our shared values. Kia’s brand slogan “The Power to Surprise” represents the company’s global commitment to surpassing customer expectations through continuous automotive innovation. Since 1973 the Lockwood Group has been committed to a similar goal of constantly surpassing customer’s expectations in customer service becoming the premier destination for superior customer experiences in both sales and service. Like our own motto says, “EXPERIENCE THE BEST.” At Lockwood Kia you will be welcomed by our team of professional, honest and dedicated sales staff. We would like to welcome everyone to come in for a visit to learn more about this exciting new brand. 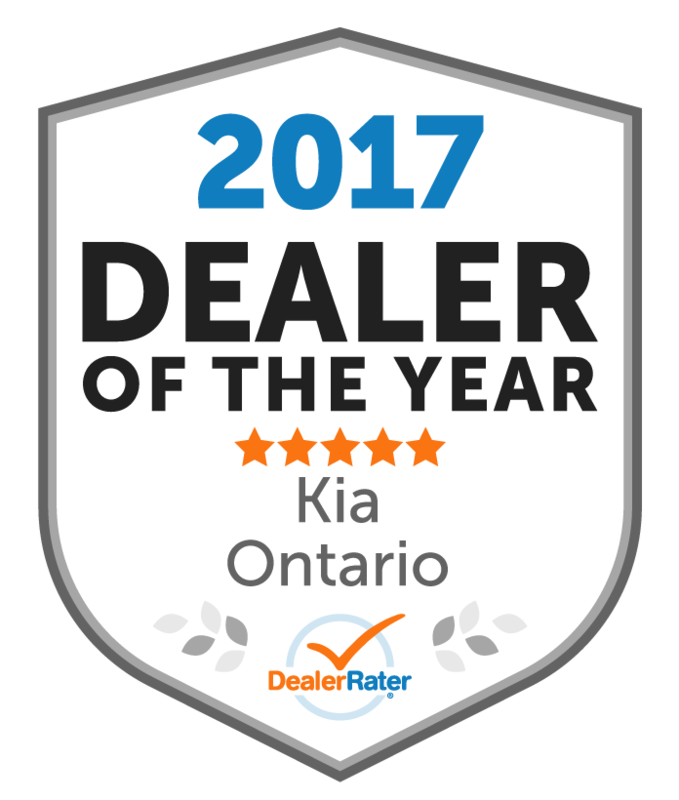 Since becoming part of the growing Kia network in Canada we have developed an intense passion for this brand due to its award winning designs and affordable pricing. 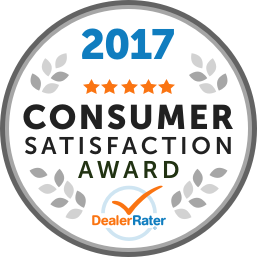 Our sales team will be happy to share their deep rooted knowledge of our products, and assist you with all of your automotive needs. Our recent renovations are now complete but we've still got great things planned for the future. We hope that you will enjoy the enhancements and improvements that are still to come. 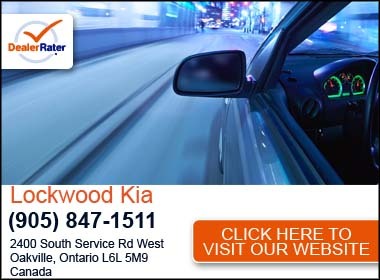 We welcome any feedback or suggestions you, our customers and partners, have in making Lockwood Kia Oakville the premier Kia destination in Southern Ontario. Please be sure to follow us on twitter and facebook for the latest updates or contact us at any time at info@Lockwoodkia.com. "Super Friendly Staff, Overall great experience!" This was the second time purchasing a vehicle from this dealership. Staff are super friendly the minute you walk in the door. Chris G. got me in to the perfect SUV. I absolutely love it!! No pressure felt during my experience! Will definitely see you again in the future! We had amazing experience with Lockwood Kia Nat was amazing went above and beyond for us and we couldn’t have had a more seamless car purchase with any other dealership or salesperson!